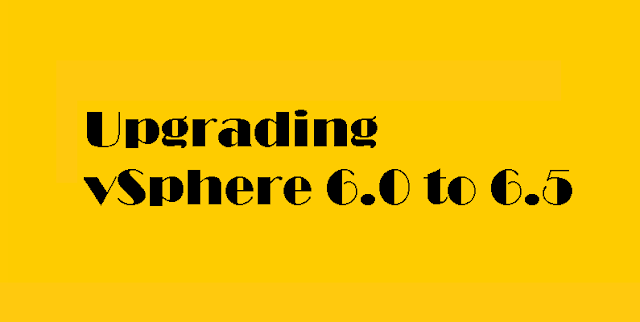 This guide will walk you through the simple steps to upgrade your vSphere 6.0 to latest release of vSphere 6.5. There are few things to consider before proceeding upgrade from your older version to ESXi 6.5. The following products are incompatible with vSphere 6.5 and you have to wait until VMware announced compatibility in near future if you are using any of the following product within your virtualization environment. To begin with the upgrade process, you need to reboot your existing ESXi host and boot with vSphere 6.5 installation media i.e IOS image or USB/CD. The following screen will appear, Press to Enter to start the loading process. This is the important step to be careful before proceeding. If you have multiple disks installed in your ESXi host then you must know which disk was being used for ESXi, Select that disk and Press Enter. Once upgrade the upgrade process completed. 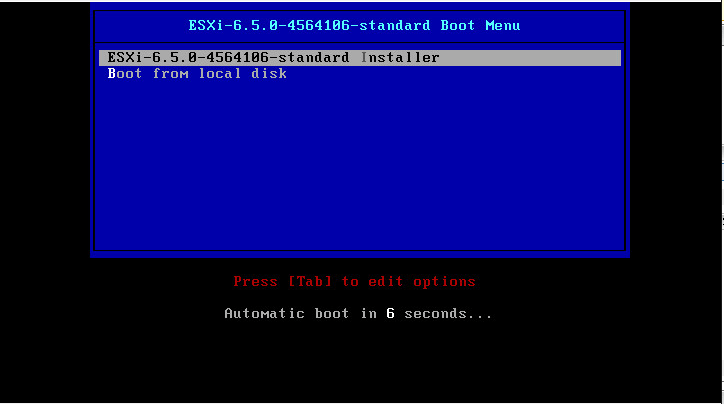 Remove the ESXi installation media, Press Enter to reboot. We have successfully upgraded from existing VMware ESXi 6.0 to 6.5.